Check back in soon for more events! In support of Authors for Indies, Dana will be at the Book Warehouse on Main. Come say hi! 5 course dinner (featuring 10+ Feast recipes) at Supply + Demand cooked and served by the students at Raven's Culinary Program at Longfields Davidson Heights Secondary School under direction of Chef Kent van Dyk. All proceeds go to support Parkdale Food Centre. $80 (includes a book). Space is limited, call 613-680-2949 to reserve. 11:30am until 1:30pm, 564 Gladstone Ave.
We'll be at the Red Apron for a casual signing. Grab some lunch, and come say hi! We'll be at the Red Apron for their customer appreciation night where they'll be celebrating 11 years in business! 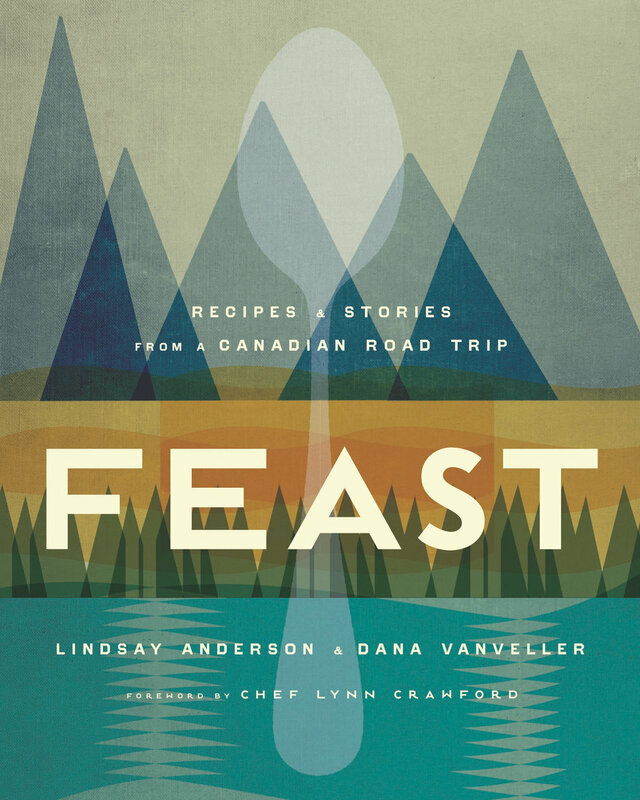 Feast recipes will be paired with Dominion City brews and Kinsip Spirits. Storytelling, Q&A, and a few treats from the book at Words Worth Books. Free event. Join us for samples & stories from the road. Toast Wine Bar and Epic Books present 3 recipe tastings (plus dessert) from the book with wine pairings from Good Earth Food and Wine Co. $60 (includes a copy of the book). Get tickets here. Storytelling, wine-tasting, and snacks at BC Wine Info Centre. Reading at Strangers on a Train, Langara English Department's reading series.